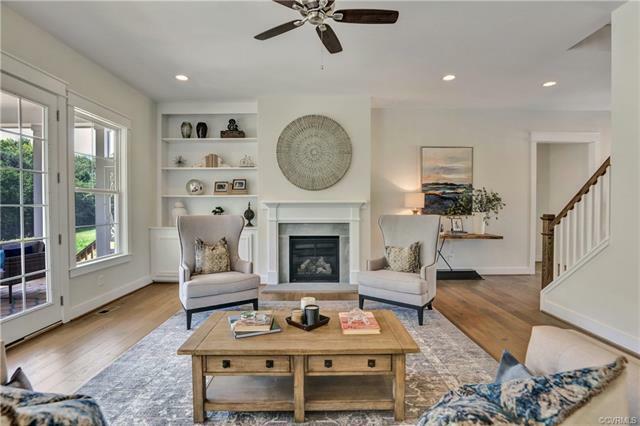 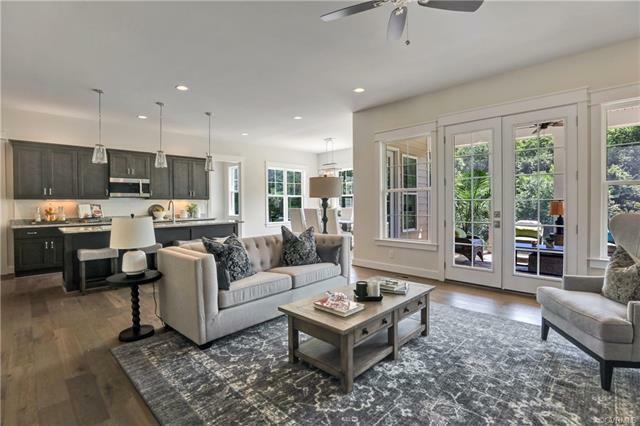 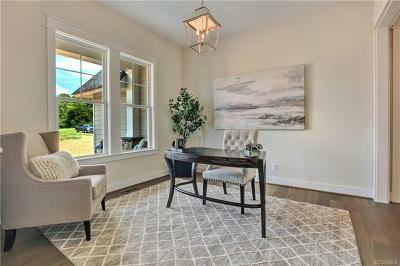 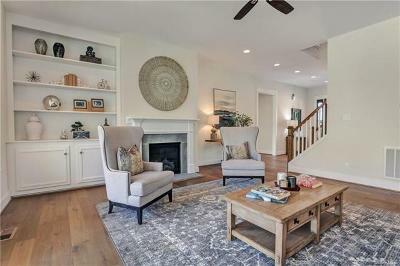 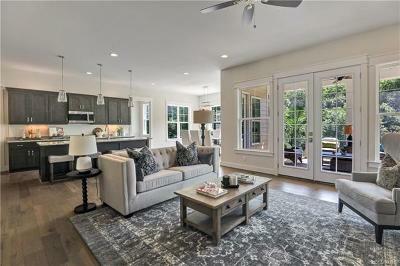 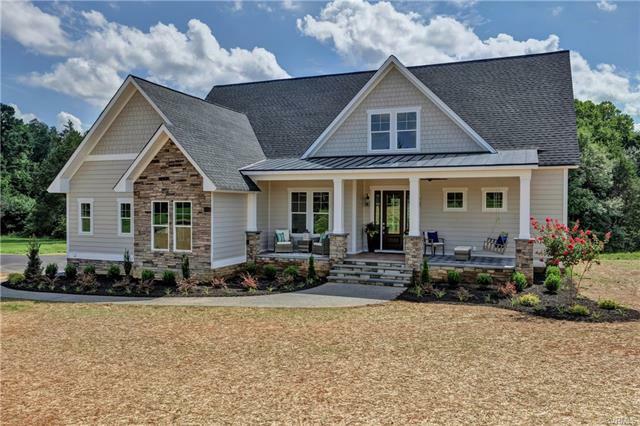 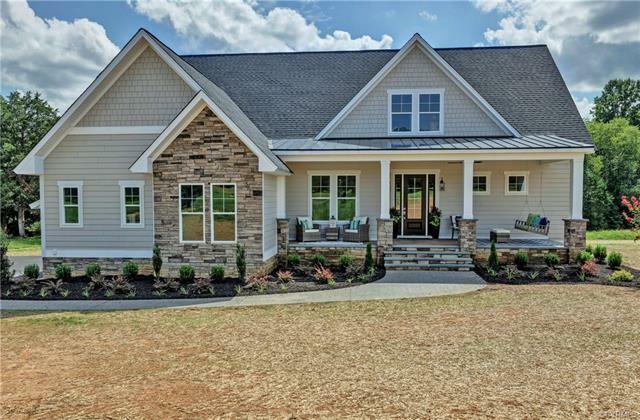 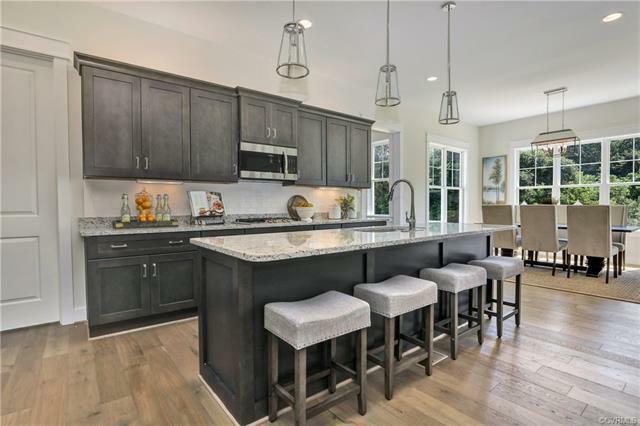 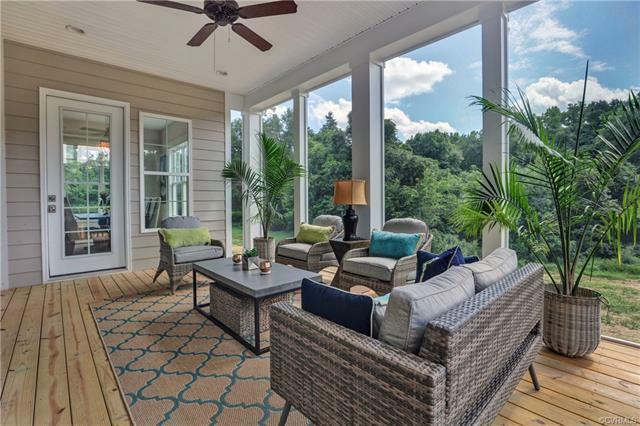 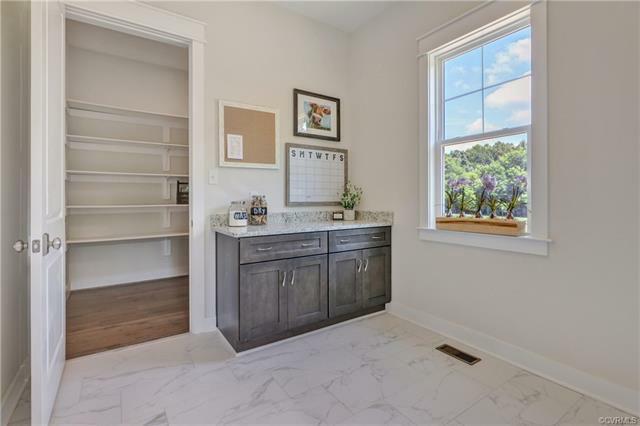 Welcome to this exquisite craftsman home located in Maidens, Va. 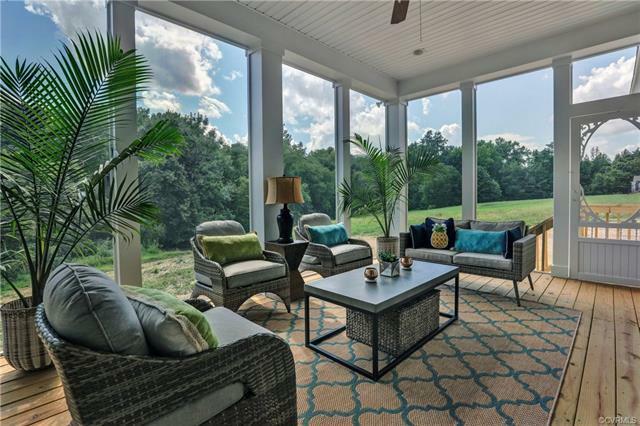 The perfect blend of traditional and relaxed living located on over 2 acres in beautiful Breeze Hill. 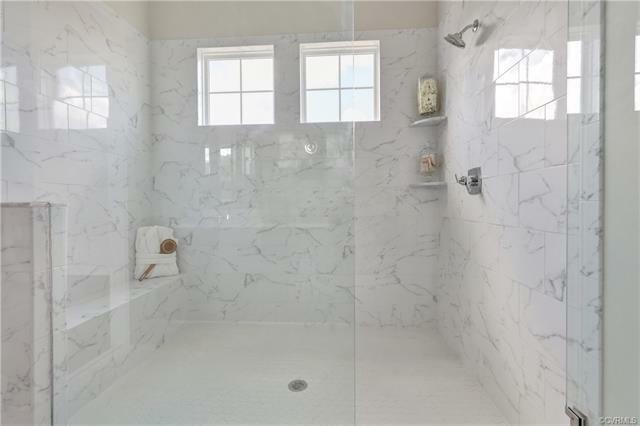 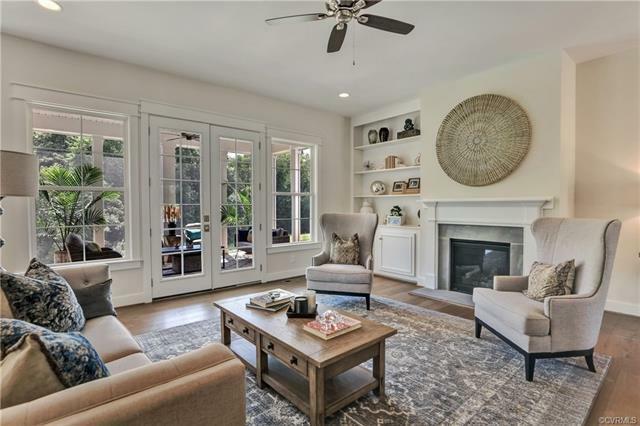 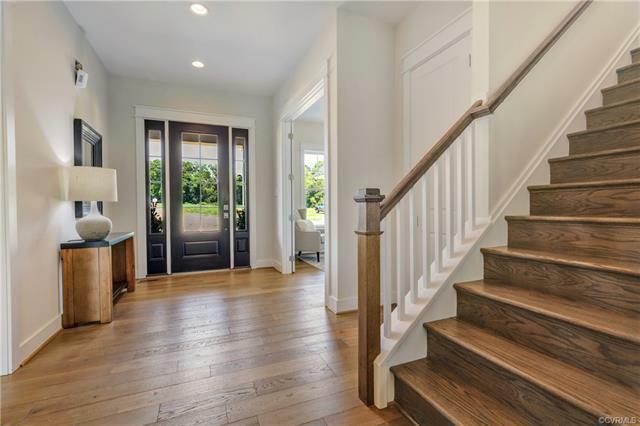 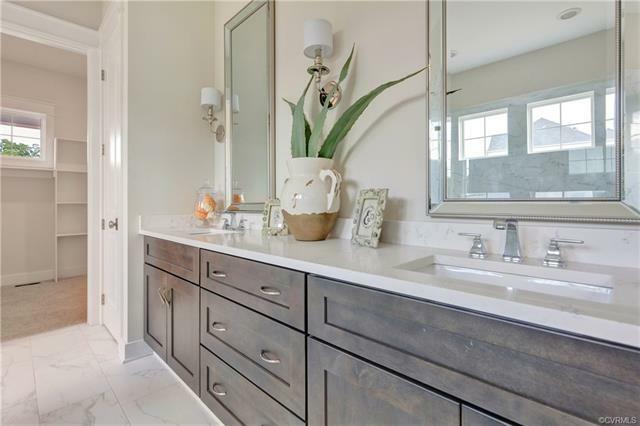 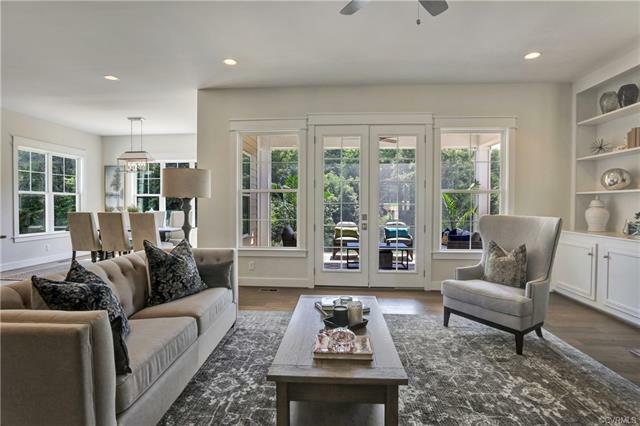 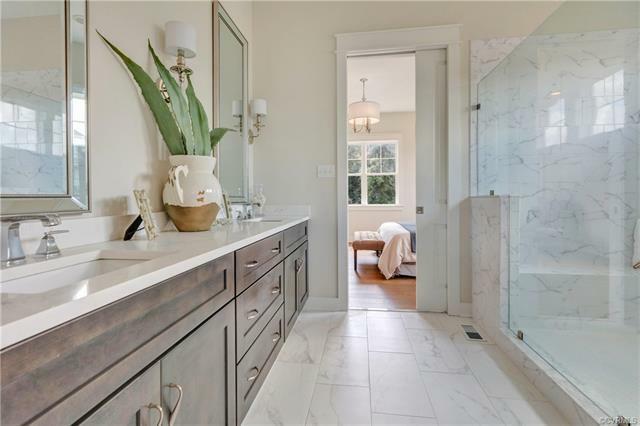 This exceptionally designed home offers 3,173 square feet of living and entertaining spaces. 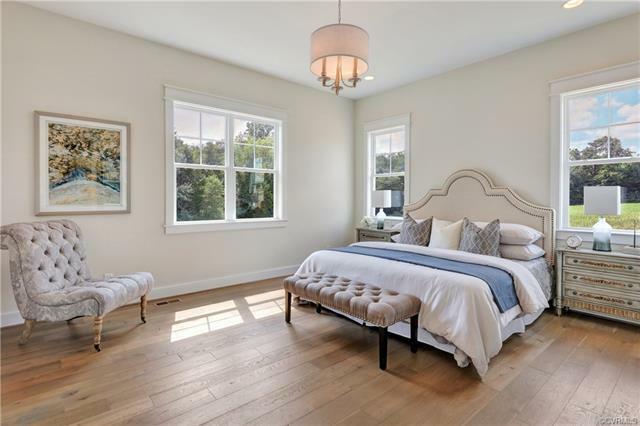 A spacious first floor master suite with 3 additional bedrooms and bonus room, plus 3.5 bathrooms. 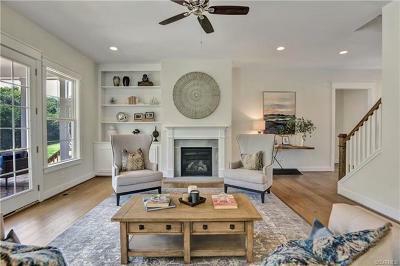 This open floor plan concept features 10' ceilings on the main floor, gas fireplace with blue stone surround and flexible living space. 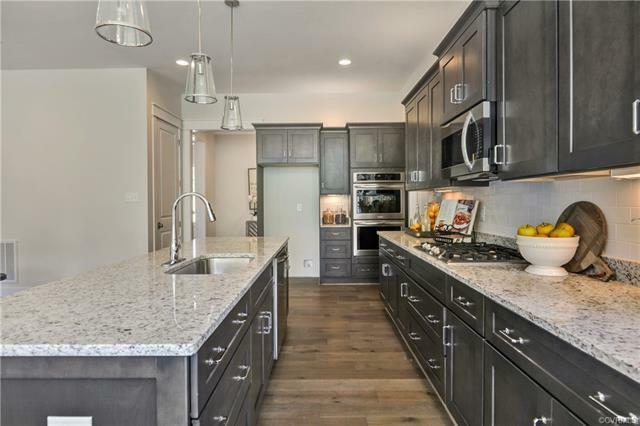 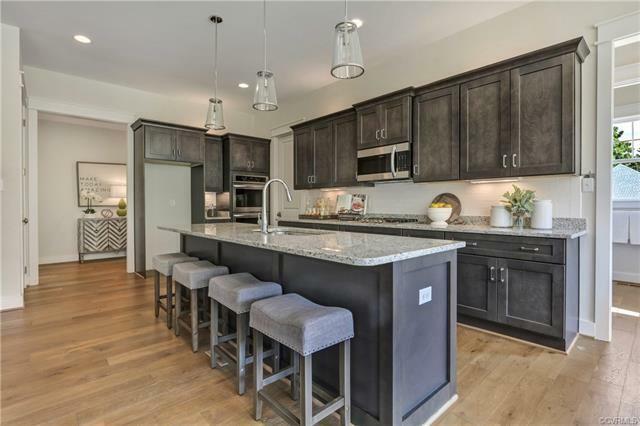 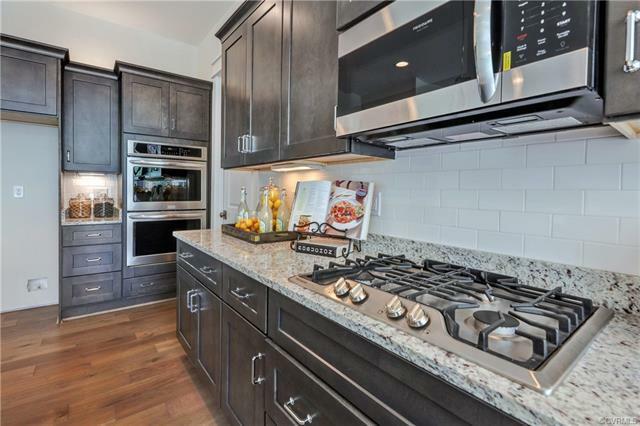 The open kitchen features gas cooking, double ovens, 40' gray shaker style cabinets and granite counter tops. 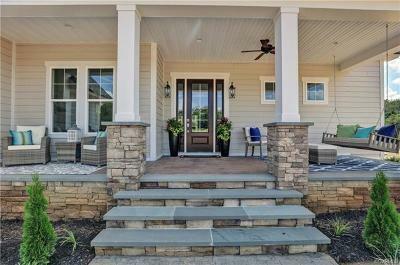 The exterior features an over sized 2 car garage, hardiplank and stone veneer siding, and a large front porch with stone steps. 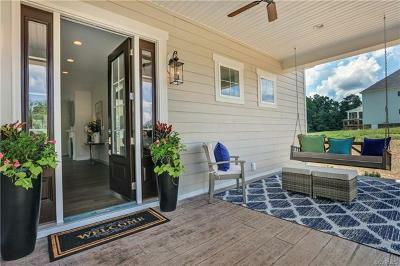 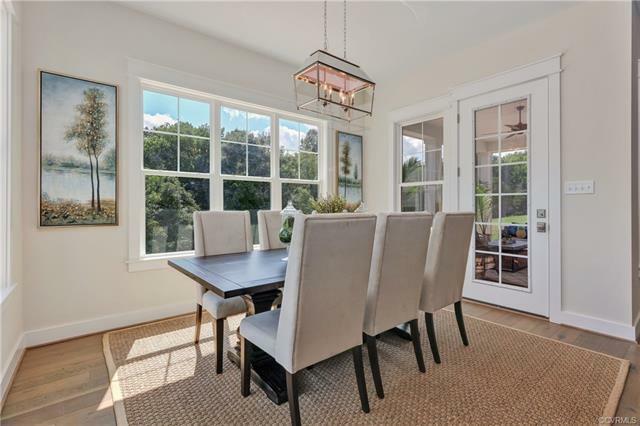 Enjoy the wooded views from your inviting rear screen porch. 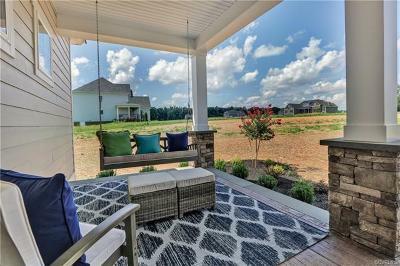 Located minutes from Short Pump, 288 and interstate 64.